Sharing an AirPod with a friend is great for those times when you’d like to watch or listen to something together, but doing so risks missing dialogue or sound effects that could play in the other AirPod due to stereo separation. 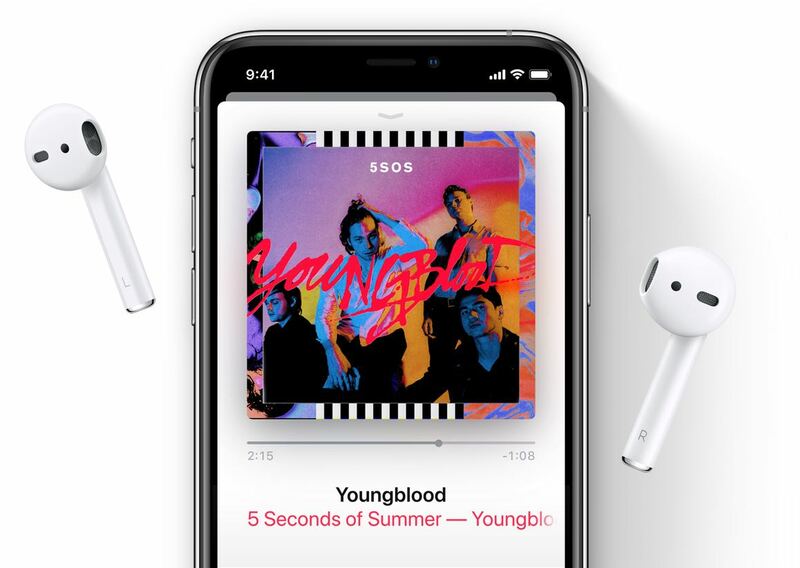 To ensure both you and your friend hear the same thing, you need to put your AirPods into mono mode, and iDownloadBlog shows you how. Stereo recordings have distinct left and right-channel audio tracks. This is called stereo separation but there are times when you might prefer to switch to mono audio mode for your earbud. Thankfully, your iPhone, iPad, iPod touch, Mac, Apple TV or Apple Watch can help with that by optionally playing both audio channels in one ear. 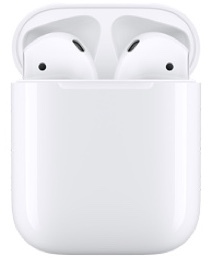 AirPods automatically switch to mono audio when one of the earbuds is in the case. This tip has been around for some time now—it was published on Reddit about a year ago. Nevertheless, we thought you might probably appreciate spotlighting it for the iDB community. Many thanks to Dave Mark of The Loop who resurfaced it on Twitter. 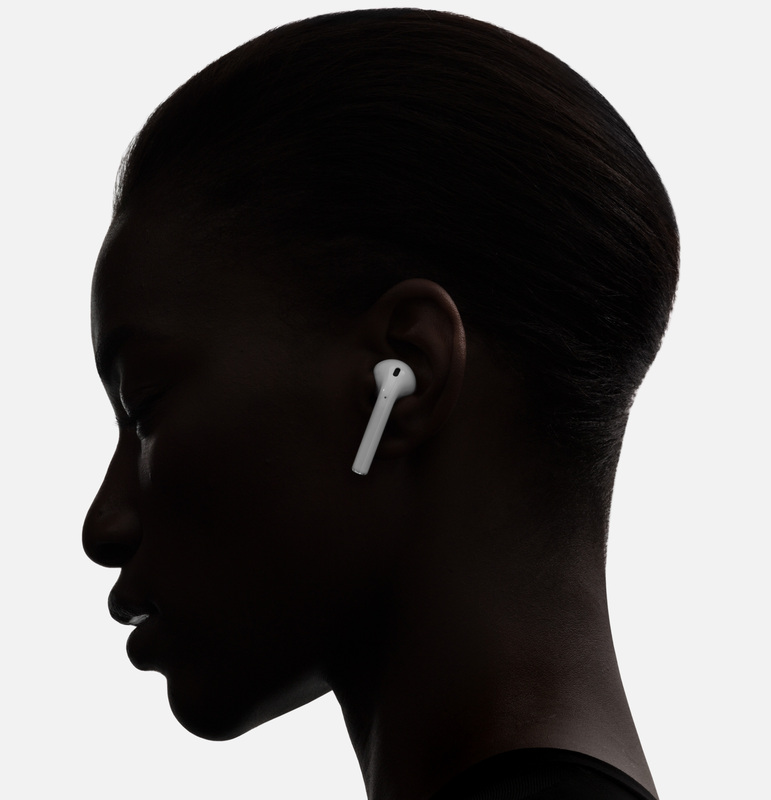 Even though you probably won’t notice any significant differences in the stereo channels that would require you to always use stereo audio mode with your AirPods when watching movies or playing music (dialogue is always in both left and right channels, after all), certain movies and songs do make heavy use of stereo separation. This is true for songs with lots of hi-hats and, especially, for action movies where sound effects often move between the left and right channel. In terms of music, it’s not just instrumentals or new age music that don’t sound right through a single channel. Many albums—from rock bands like Queen to instrumentalists such as Michael Oldfield or Jean-Michell Jarre to Pink Floyd’s “Dark Side of the Moon”—use immersive stereo soundscape. You also might miss some audio if you’re deaf or hard of hearing and are using your AirPods, or other Bluetooth headphones, in one ear. 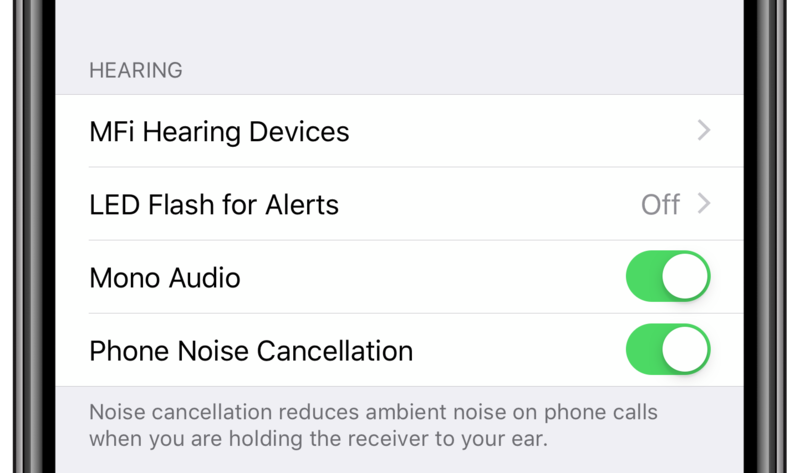 In order to fully enjoy your listening session with someone, or if you’d simply like to share your earbuds with a person sitting next to you on a flight, use the little-known mono mode in iOS. Any Bluetooth headphones paired with your iPhone, iPad, iPod touch, Mac, Apple TV or Apple Watch can be put in mono audio mode, not just AirPods. 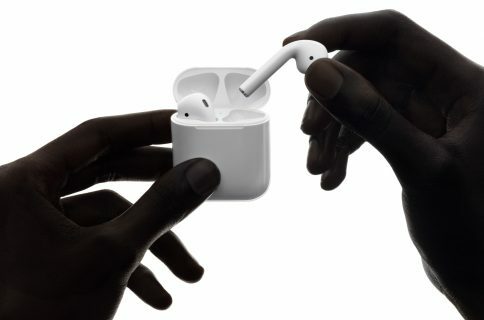 To learn how to enable mono audio for your AirPods or other headphones, including Apple’s wired EarPods that arrived in the box with your iPhone, be sure to check out the steps for your platform of choice further below. 2) Tap the General section. 4) Scroll down to the section headlined Hearing and enable Mono Audio. Don’t forget to re-enable stereo sound when you’re done! 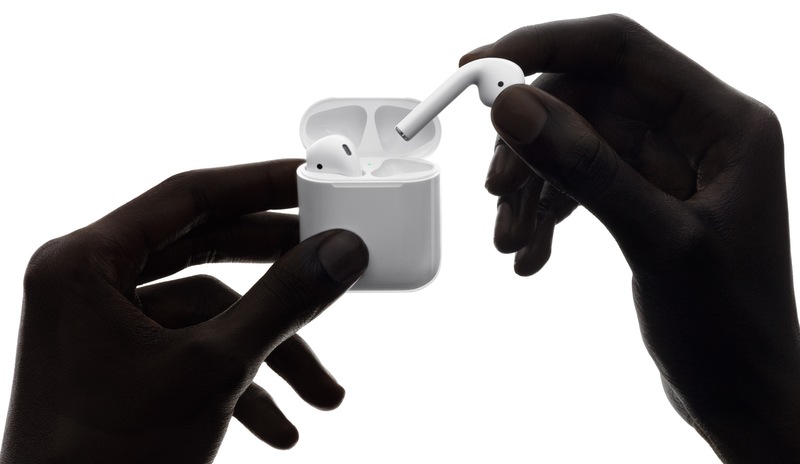 Now the stereo sound from your iOS device is being pushed together to each individual AirPod. Simply give one of your earbuds to a friend and you’ll both hear the same thing without missing anything. Don’t forget to turn off mono mode when done sharing your AirPods. 1) Choose System Preferences from the Apple menu. 2) Click the icon labeled Accessibility. 3) In the sidebar, choose Audio underneath the Hearing heading. 4) Select the checkbox labeled “Play stereo audio as mono”. The corresponding Mac option is labeled differently from the mono audio toggle in iOS. 1) Open Settings on your Apple TV. 2) Click on the section labeled General in the list. 4) Turn on Mono Mode underneath the Hearing heading. 1) Open the Watch app on your paired iPhone. 3) Choose General from the list. 5) Enable Mono Audio underneath the Hearing heading. The Mono Audio toggle for your Apple Watch can be found in the Watch app. To test stereo separation and mono mode yourself, use the video embedded below. Put one AirPod in you ear and leave the other one in the charging case, then play the video. You will hear both channels going through the one AirPod in your ear. Now put the other AirPod in your other ear and the audio will switch back to stereo. Lastly, take one AirPod out of your ear but don’t put it back in the charging case. 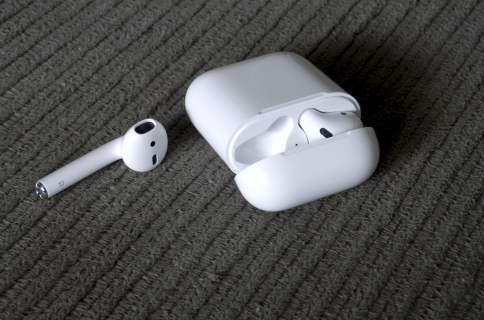 The sound should still play in stereo, and through both AirPods, until you store one of the earbuds in your AirPods charging case. AirPods sense when they’re in your ears and pause when taken out. However, if one of your AirPods is in the charging case while the other is in your ear, iOS will automatically downmix audio so that both left and right channels are coming through the other earbud. Black AirPods are coming soon! 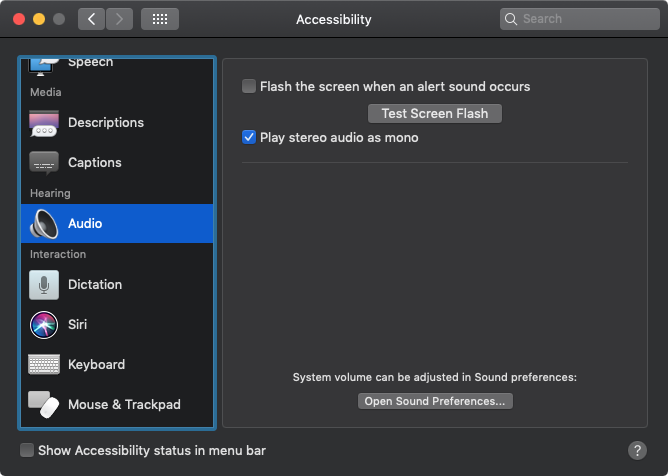 What I’d love to see is the ability to automatically enabling mono audio mode when I’m not wearing both AirPods at the same time. Another idea worth exploring: routing phone calls to one AirPod and all the other sounds to the other earbud or, better yet, CarPlay. Or as Jonas Lindgren suggested on Twitter, it would be really, really could if AirPods could sense how far away they are from each other (which would be possible via Bluetooth proximity information) so that a distance greater then a regular head would turn on mono automatically. If you knew about this, more power to you. If not, now you know why you heard so many half Beatles songs at work. I use my AirPods a lot—be it while driving, at work, out in the public or in the gym. In those situations, I prefer wearing one earbud so that I’m aware of my surroundings. Thanks to this tip, I can now listen to my Queen tracks through a single AirPod while driving a car without wondering why the music suddenly sounds like a bunch of stuff is missing. Can’t rename your AirPods as “AirPods”? Here’s the fix.